The promotion will be eligible to new residential conferences booked from 1st September 2017. Conferences booked prior to 1st September 2017 will not be eligible. The conference must be held between 1st - 31st January 2018. The offer is valid for residential conference only. 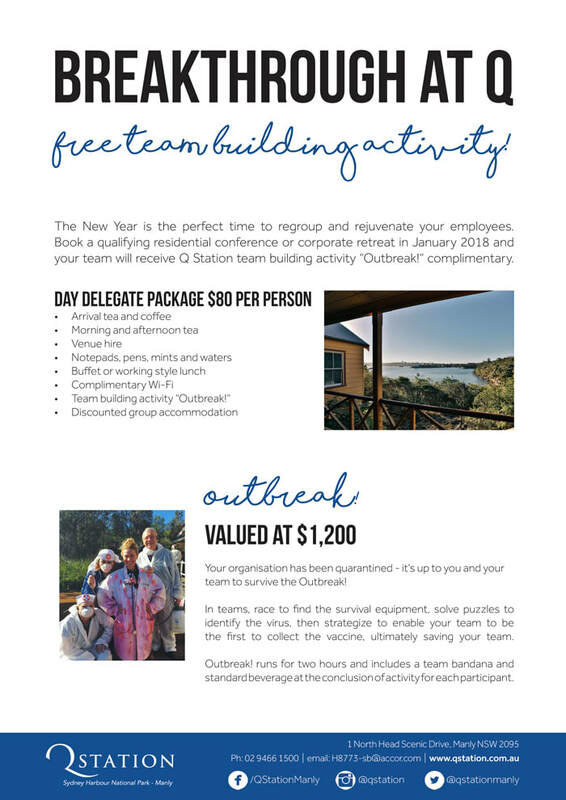 This offer is open to all corporate meeting planners directly and not applicable through PCO and Venue Finders.